MT1095 is designed to be the smallest 1D USB barcode scanner. 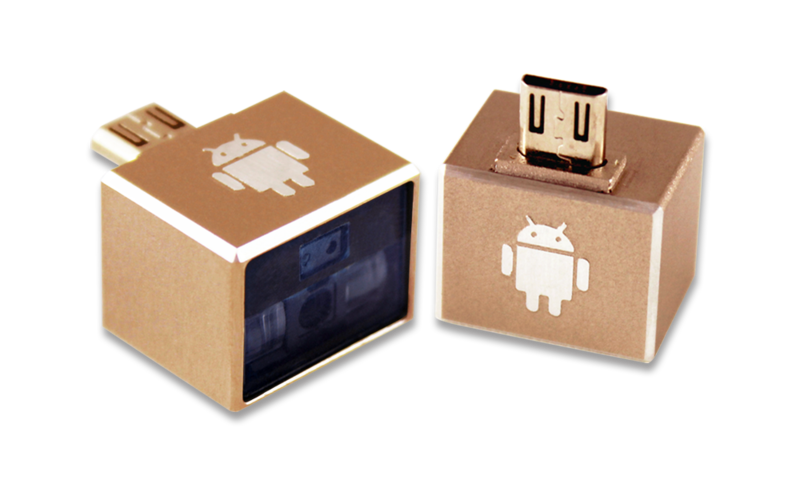 It shapes like a mini flash drive in size and is easy to carry around. MT1095 USB barcode scanner meets the demand of mobile applications where space and weight are limited. With user-friendly trigger button, MT1095 can be simply Plug- and-Read and fulfill flexible operation. MT1095 can be directly mounted onto the standard USB port of the host devices. No driver is needed, as MT1095 simply works as an USB HID keyboard, it is compatible with most host devices and operating systems including Mac®, Android®, and Windows®. MT1095 also comes with an USB extension cable that provides more flexibility for barcode scanning tasks. Built with a Marson high-performance mini scan engine, MT1095 has optimal scanning efficiency and accuracy with scanning width of 14cm and reading distance from 4cm to 25cm on commodity barcodes and ensuring barcodes can be easily read within 1/10 of a second. MT1095 supports high-density barcode up to 4mil (0.1mm). With auto-adaptive high-speed scanning at a maximum of 650 scans per second based on environment lighting, MT1095 easily captures any barcodes on either printed paper or the LCD screen of smart phone or tablet. 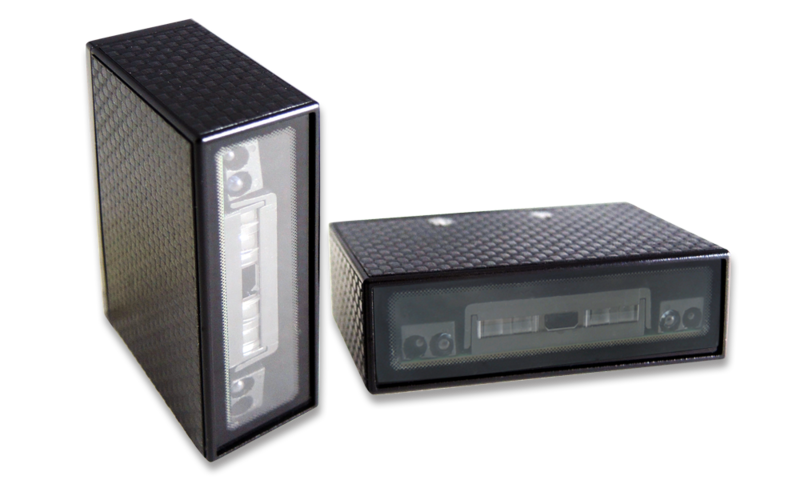 MT1095 is also capable of reading barcodes under ambient light condition from complete darkness to direct sunlight making it possible to operate in both indoor and outdoor applications. As classified by Photo-biological Safety Standard EN/IEC 62471, the light source of MT1095 is completely safe for human eyes even after long hours operation. With built-in buzzer and user-friendly trigger button, MT1095 provides instinctive and better user experience. MT1095 is also easily configured on the host computer by Marson's free user-friendly software tool, Ez Utility®.